Prevent your data from Hackers with Strong Password. The Leading Secure Password Management Solution for Businesses and Individuals. Data is secured and with the user only. Android App to secure your password. All data is stored local in mobile phone. Manage your Passwords through app. Simply Store and share your password. No need of internet to use; its Offline. 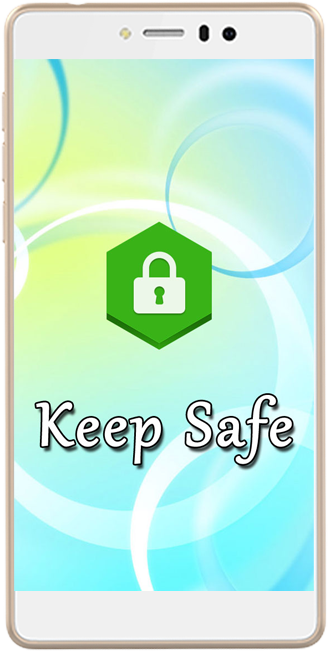 Keep-Safe keeps your password safe and secure with in your mobile phone. Your data is not shared with anyone and not with us. This application is simply designed to organize logins, passwords, images, credentials, etc of user. 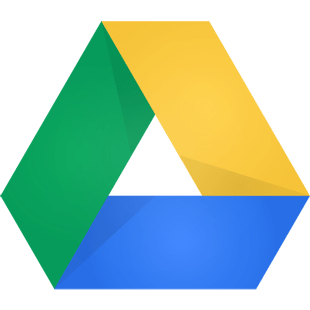 This application is linked with your Google Drive to upload and download your data. As your data is with you only, hence it needs to store temporary when you wants to change your phone. Also can keep your data on your drive to restore if your phone is misplaced or become faulty.